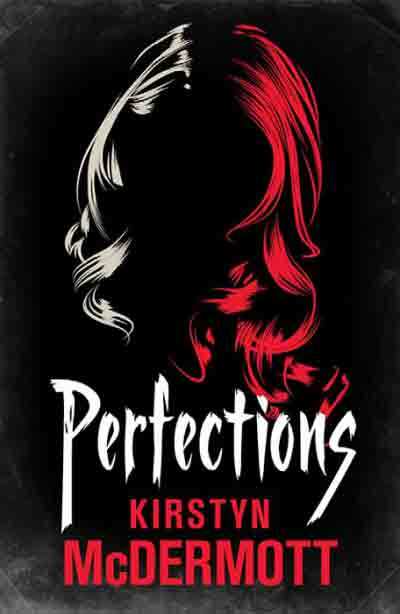 The Australian Shadows awards were announced last night, and Kirstyn is bringing home a skull trophy for best novel — Perfections! Huzzah! The full winners’ list — note the double to Kaaron Warren! This entry was posted in awards, horror and tagged australian shadows, kaaron warren, kirstyn mcdermott, perfections. Bookmark the permalink.